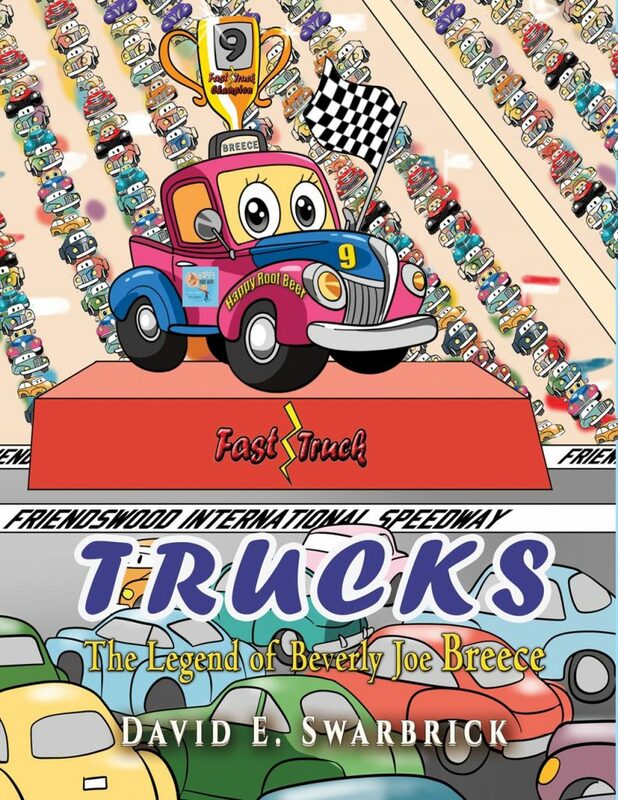 The Fast Truck Series; known throughout the land as the toughest racing organization around, has never failed, nor fell short of bringing one of the most exhilarating spectacles of racing in all of motorsports to every track on the circuit it visits. In all the years of the attractions popularity, fame, and glory, every season has always been exciting, memorable, and rarely disappointing to anyone. On Sunday afternoons, trucks, teams, and fans alike gather together and partake in the making of history. Each event stands out as its own unique experience; ones that tickle the minds of all who's seen or heard them. Occasionally, there's some that stand out more than others. One time in particular, was when Beverly Joe Breece blasted her way in, knocked the door down, and nearly did it all. Setting the pace for the underdog to take over, she put her name in the books and inspired people everywhere.